1st edition. Review slip. 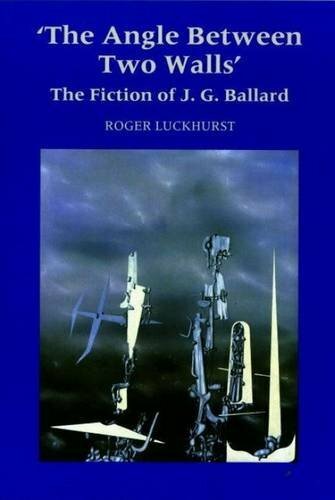 In this book, Roger Luckhurst reads Ballard's fiction within a series of contexts, skillfully negotiating literary, philosophical and historical terrains in order to illustrate Ballard's central works.